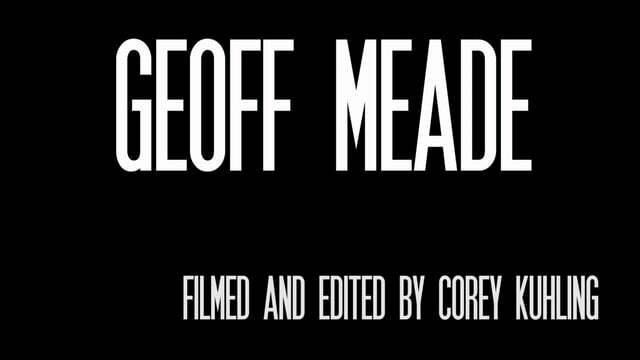 Geoff Meade as filmed by Corey Kuhling. Things of NOTE in this video. 1. A brake on the rear wheel. 2. The gratuitous use of a freecoaster to roll backwards. I mean to realllllly roll backwards.